Kappa Bioscience VP R&D and Chemistry, Dr Inger Reidun Aukrust, was named NutraChampion at the NutraIngredients-Asia awards 2018 ceremony in Singapore. 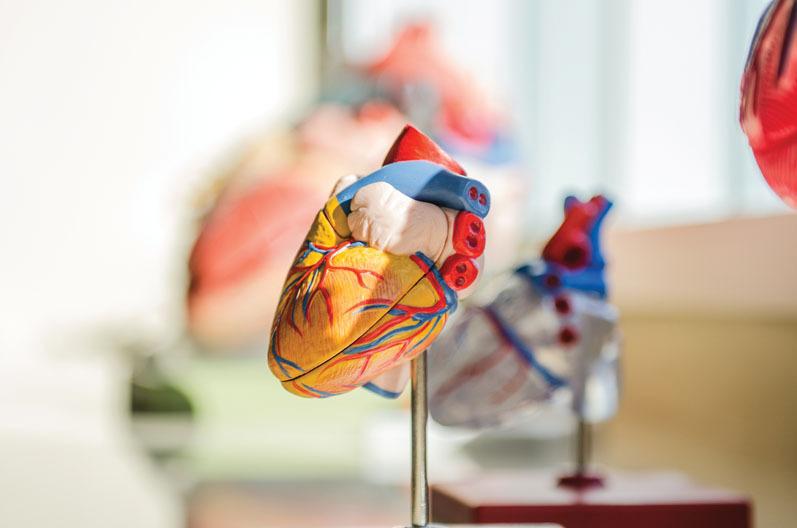 Dr Aukrust received the award for scientific and commercial innovations in vitamin K2 MK-7, contributing to the development of the dietary supplements industry as a whole. The NutraIngredients-Asia Awards were held in association with Vitafoods Asia 2018. The awards included 12 product award categories, plus the NutraChampion award. The NutraChampion award recognises Dr Aukrust as a central figure in the commercial development of the vitamin K2 MK-7 market. Vitamin K2 was virtually unknown a decade ago, with no measurable commercial presence. The NutraChampion award recognises cumulative career accomplishments in K2 MK-7 organic chemistry, quality standard description, analytical methods, regulation, and consumer and industry education. 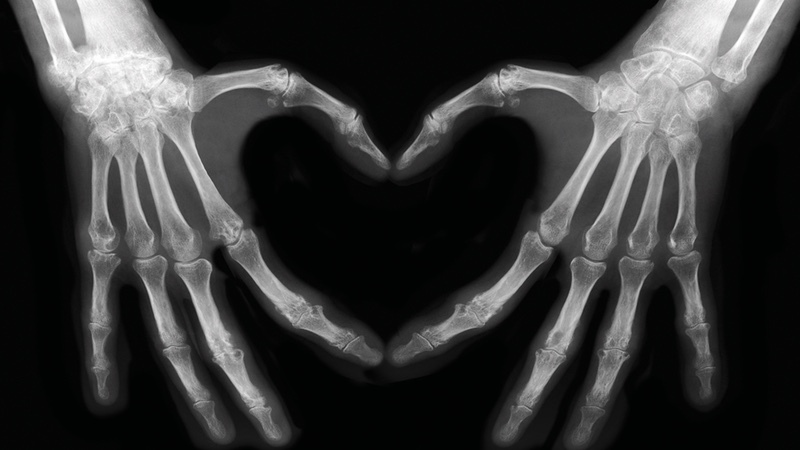 Vitamin K2 is essential for bone and heart health, and most western diets are deficient. In 2009 Dr Aukrust and her partner achieved the first scalable synthesis of the MK-7 molecule, 3 years after founding Kappa Bioscience. This achievement set the foundations for the current K2 MK-7 market and for further innovations that are now represented in the K2VITAL product portfolio. Dr Aukrust was first to discover that K2 MK-7 is unstable in high-alkaline environments, including when combined with minerals like calcium and magnesium. She developed a MK-7 microencapsulation process which solved this problem, opening the door for K2 inclusion in wider range of product categories. MK-7 is also highly light-intolerant, and in 2016 she developed a light-tolerant MK-7 provitamin molecule. Light-stable MK-7 creates new market opportunities in the beverage category and expands packaging and dosage options for dietarily supplements. Other industry-shaping contributions include the development of MK-7 analytical methods, contributions to USP and AOAC International Official Methods, development of a cis versus trans analytical method and establishment of a K2VITAL Reference Standard adopted by USP. These contributions have helped ensure the healthy development of the K2 MK-7 market, and brands and consumers receive promised K2. 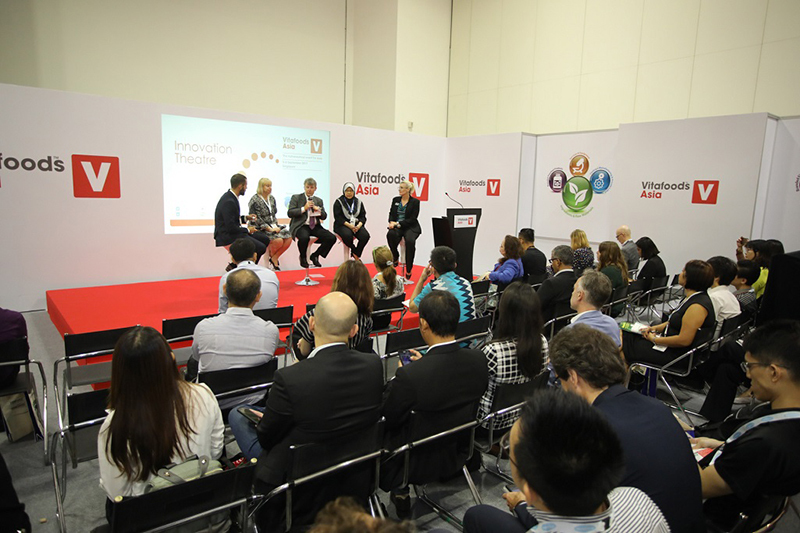 The 2018 NutraChampion award was presented by Gary Scattergood, Editor-in-Chief at William Reed Business Media, at a ceremony held in conjunction with Vitafoods Asia 2018, 11–12 September. Dr Aukrust noted vitamin K2’s rapid growth and increasing consumer awareness in her acceptance speech. Vitafoods Asia 2018 was Kappa’s first participation at this event. Kappa and Epic Ingredients, the Singapore/Malaysia distributor for K2VITAL, debuted eight ‘ready-to-launch’ K2VITAL product concepts specifically designed for Asian markets. 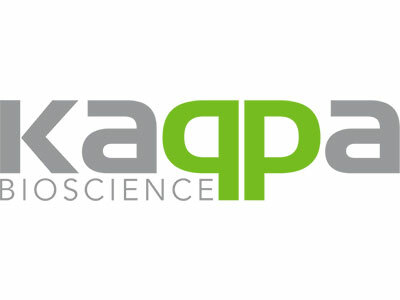 These products are part of Kappa’s white-label programme, which includes more than 130 license-free K2 MK-7 product formulations targeting the Bone, Heart and Multivitamin categories. Jörg Büttinghaus, Kappa Bioscience VP Sales & Marketing, said: "We are extremely proud of Inger Reidun’s achievements and the recognition of the NutraChampion award." He continued: "Singapore was a great venue for this recognition. 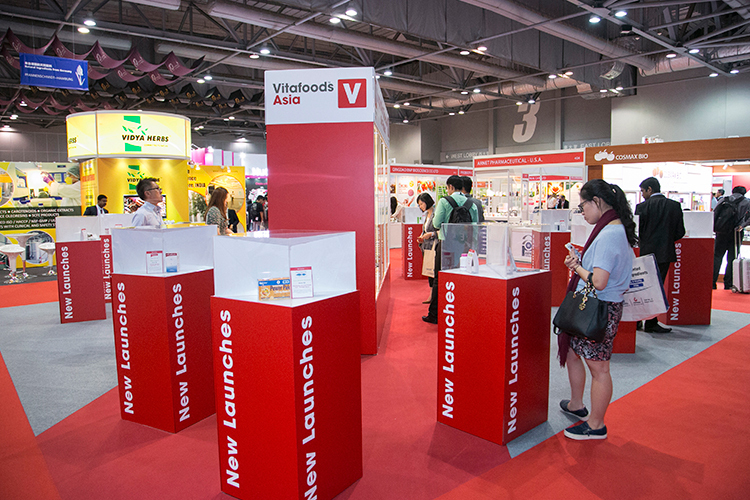 Vitafoods Asia continues to grow and Informa has done a great job in making the show vital to regional industry. With good traffic and highly relevant discussions we’ll definitely be back next year."